Truskavets is one of the oldest resorts in Europe. 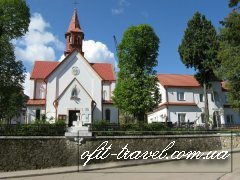 The town lies in an attractive little valley in the Carpathian foothills and is easily reached from Lviv by bus or train. 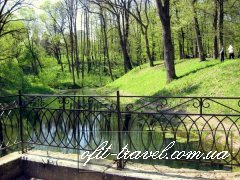 Truskavets is famous for its mineral springs, which have made it one of Ukraine's great resorts. 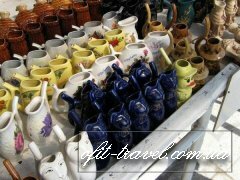 For most visitors the primary goal is consuming the various 'local waters.' The most famous is the sulfur-scented, slightly saline 'Naftusia.' 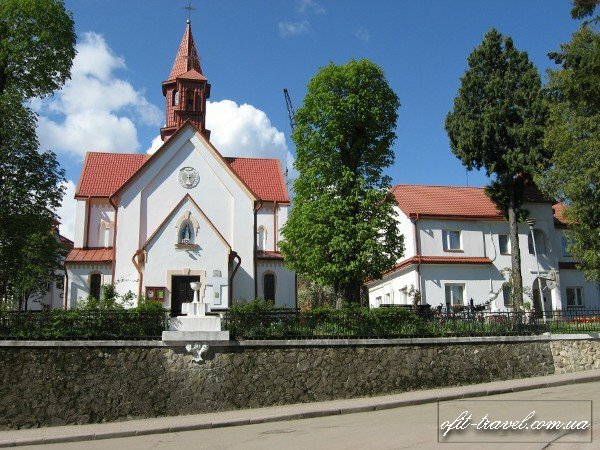 The town lies in an attractive little valley in the Carpathian foothills and is easily reached from L'viv by bus or train. The vast majority of tourists who come to Truskavets are either Ukrainian or Russian. In 2000 a special economic zone (SEZ) was established in Truskavets for the period of 20 years. Known as "Kurortopolis Truskavets", the SEZ offers various tax privileges for businesses and investors. Some 13 investment projects have been approved under its framework, with the majority focusing on health and medical treatment. 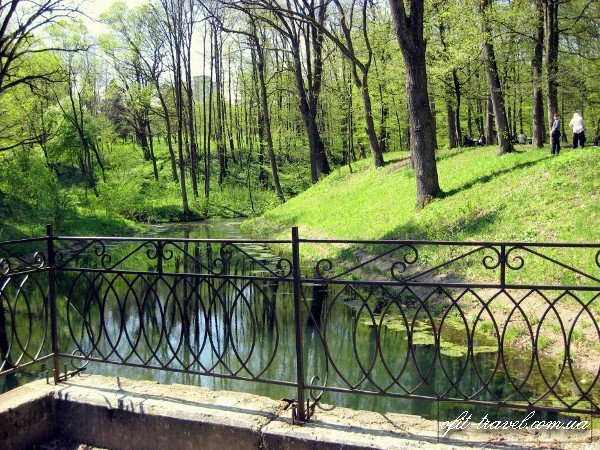 There are large resources of underground mineral waters with 14 natural springs and deposits of “mineral wax” - ozocerite within Truskavets territory. First analysis of the water and the beginning of treatment is dated at the beginning of XIX century. Now Truskavets – it is 19 comfortable sanatoriums, 20 lodgings and health camps for children. - Non-surgical hardware fragmentation of kidney stones and urinary tract. - Chronic colitis and enterocolitis different theology out of the phase of exacerbation. - Constitutional adiposity without blood circulation decompensation. - Chronic and specific inflammatory diseases of female genital mutilation and other. Sanatorium settlement without treatment is possible. For more information please send a REQUEST!